If you want to create Fake Whatsapp Conversations, then you are at right place, I will guide you about how can you create Fake Whatsapp conversations for prank with your friends easily. We all like to prank our friends, playing with friends in a different way is a great fun. All of us enjoy to make fool of our friend. You must be also looking to find a way to make fool of your friend. Previously, we was shared How to Prank your friends by killing their WiFi connection, check this out once. Whatsapp Tricks are much more trending these days, so we are sharing lots of tricks of Whatsapp which you can use in your phone, and get most out from your Whatsapp. Also Checkout List of Cool Whatsapp Tricks, for Get All Types Whatsapp Tips and Tricks in one post. This is the WhatsApp Fake Chat Creator tutorial, in which I will tell you, how can you create Fake Whatsapp Conversations for make fun of your friends easily. 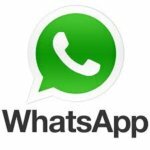 There are many apps available, in which you will be know about How to Create Fake Conversations of Whatsapp, but I will mention best possible ways for creating a Fake Whatsapp Conversation for make fun of your friends / or for prank with them. 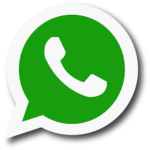 Also have a look at How to Set Pattern lock in Whatsapp, for Secure your Chats. 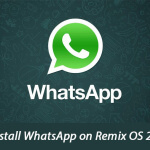 With Just few clicks, you will be able to create Fake Whatsapp Conversations in your Phone. Checkout Step by step guide now from below, for know more about this trick. Also See – How to Prank Your Friends By Crash your friend's Browser With one simple link. 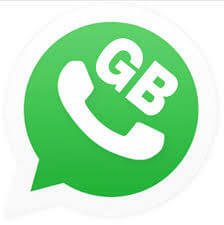 WhatsApp is the best and most popular instant messaging app, we all use it to stay connected with our friends. Chatting with our friend, sharing awesome content on a WhatsApp group of friends is just became a part of our daily life. 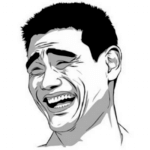 Most of the time we get trolled by our friend in a group of WhatsApp but we can't do anything for it. 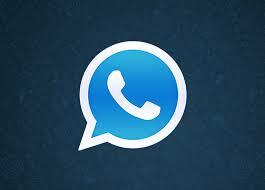 We was also shared How to Schedule Whatsapp messages, for send message in exact time to anyone. Are you tired by searching for a way to prank your friend or to take a revenge of your insult? No worry now , we are back with a great trick for you to prank your friend. How to prank your friend by creating fake WhatsApp conversation. Let's see the step by step guide to create a fake WhatsApp conversation. also checkout How to Set Profile Picture in Whatsapp Without Cropping. How to generate Fake WhatsApp Conversation (Chat) Screenshot? Now go to your phone's setting>security and click on “allow installing from unknown sources”. Now install the downloaded apk normally in your device. 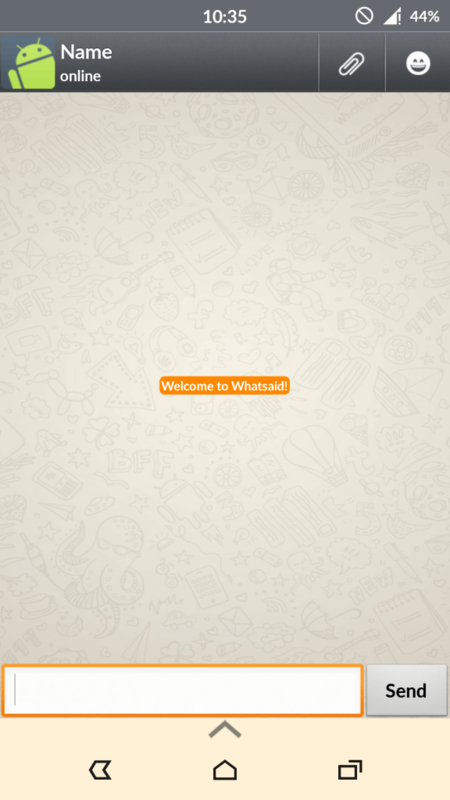 After installing the Whatsaid ,open it from app drawer. Start Editing the chat now . Click on the name to edit the name, Put any of your friend's name whom you want to prank. 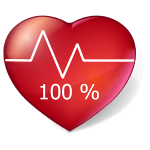 Now create any kind of fake chat by which you can play with your friend. Once you're done creating a fake chat , save the fake chat screen shot to your gallery. 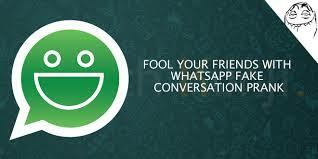 Now you can show this fake chat image to your to many of your friends to make them fool. 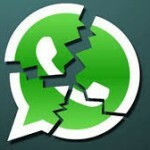 Must See – How to Crash your Friend's Whatsapp. Note – This trick is Made for Fun Purposes only, Please don't use this trick for illegal purposes.